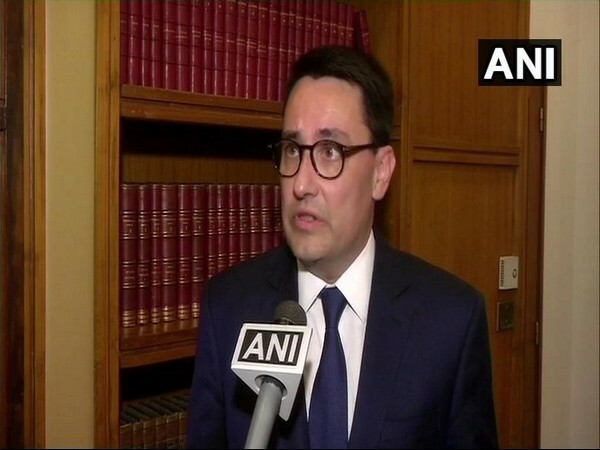 Bikaner (Rajasthan), [India], Mar 8 (ANI): An Indian Air Force (IAF) MiG-21 aircraft crashed on Friday here. 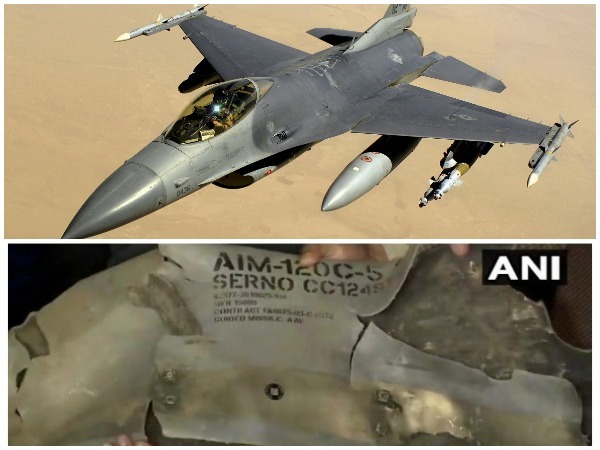 The fighter jet reportedly was crashed due to bird hit. Surat (Gujarat) [India], March 7 (ANI): In its bid to inculcate respect towards Armed forces into the young minds, a school in Gujarat dons its students in PT dress similar to Army uniform. The School Kailash Manas Vidyamandir is following the dress code since last almost 15 years. 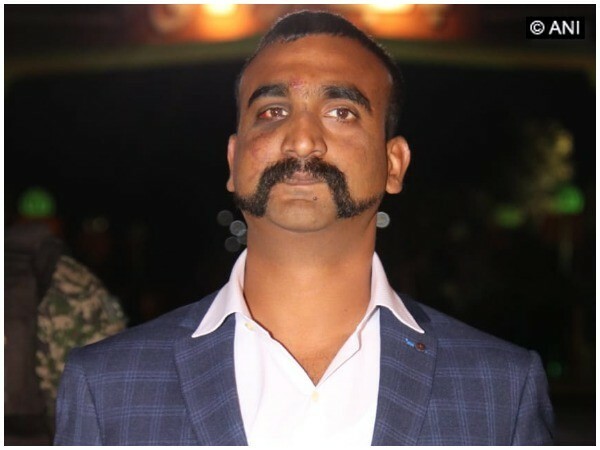 New Delhi [India], Mar 6 (ANI): The Ministry of Defence on Wednesday stated that IAF’s Wing Commander Abhinandan Varthaman does not have any official social media account on Twitter and Instagram. Jaipur (Rajasthan) [India], March 6 (ANI): Children studying in schools in Rajasthan will soon get to study about the bravery of Indian Air Force (IAF) fighter pilot Abhinandan Varthaman. 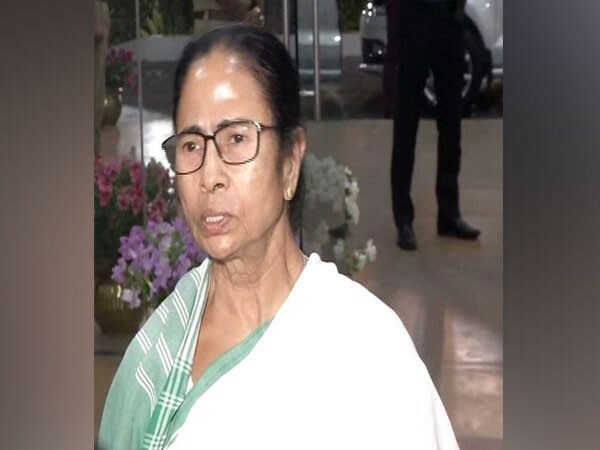 Kolkata (West Bengal) [India], March 5 (ANI): West Bengal Chief Minister Mamata Banerjee on Tuesday said the Bharatiya Janata Party (BJP) cannot win elections over jawans' blood. 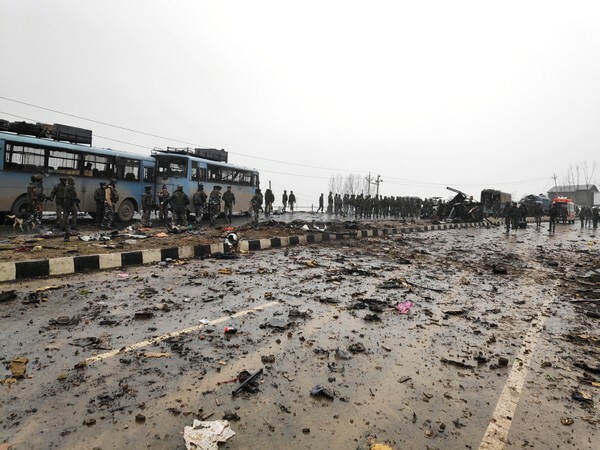 New Delhi [India], Mar 5 (ANI): Expressing dissatisfaction over Pakistan's inaction, India will be sharing the information contained in the dossiers - handed over to Islamabad following the Pulwama terror attack - with other countries, according to sources. 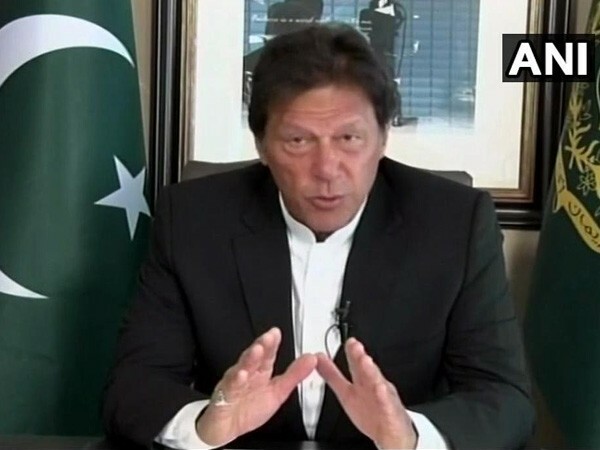 Islamabad [Pakistan], Mar 4 (ANI): Pakistan Prime Minister Imran Khan on Monday said that he is "not worthy" of Nobel Prize prize, adding that one who solves the Kashmir dispute to pave the way for peace and human development in the subcontinent should receive the award. 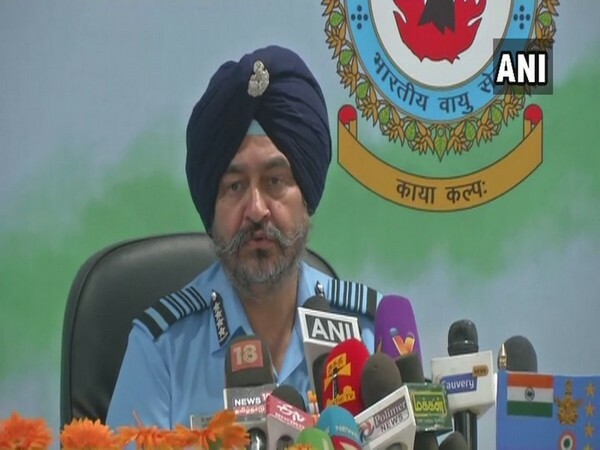 Coimbatore (Tamil Nadu) [India], Mar 4 (ANI): Wing Commander Abhinandan Varthaman will fly an aircraft again after he is declared fit, IAF Chief Air Marshal BS Dhanoa said on Monday.